Xiao-Wei joined the Packard Foundation in 2004. She manages the Packard Fellowships for Science and Engineering, a program established in 1988 to support the nation’s most promising early-career professors to pursue their science and engineering research. In her role, Xiao-Wei oversees the nomination, selection and award process, manages the annual Packard Fellows Meeting, and works closely with current and alumni Packard Fellows, as well as the Fellowship Advisory Panel. 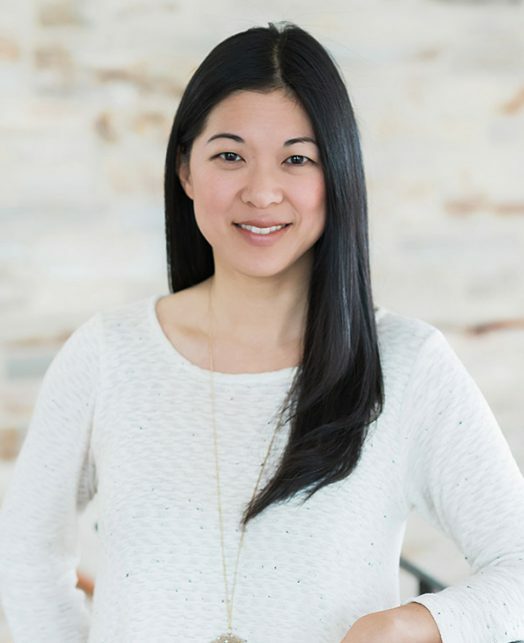 Prior to joining the Foundation, Xiao-Wei worked at the Council on Foundations, where she researched emerging issues in corporate philanthropy and developed educational programs for corporate grantmaking executives. She also served as a senior research associate at the Corporate Executive Board in Washington DC. Xiao-Wei is a graduate of The College of William and Mary and Stanford University. When not working with 500+ Packard Fellows, she can be found hiking, biking or chasing after her two young kids in the Bay area.